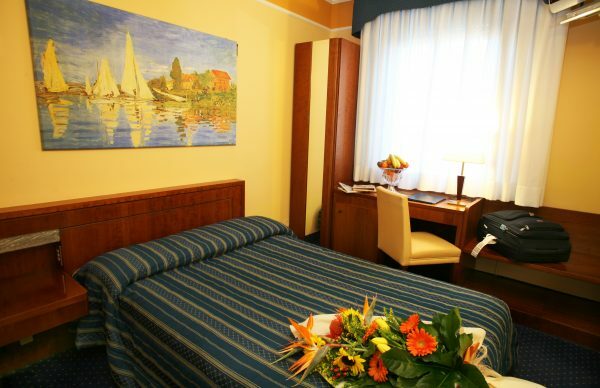 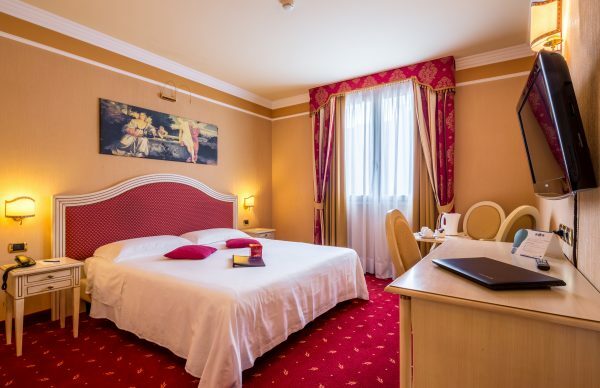 Spacious and comfortable, the 46 rooms of iH Hotels Padova Admiral are equipped with all comforts: air conditioning; Satellite TV; 32” ‘LCD TV; mini-bar; safe; direct telephone; private bathroom. 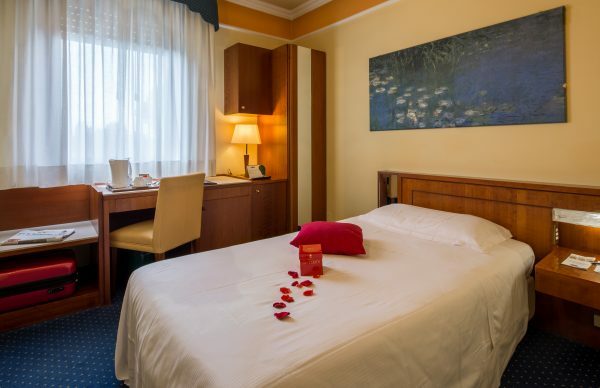 Our newly-built Superior rooms feature extremely elegant and refined furnishings. 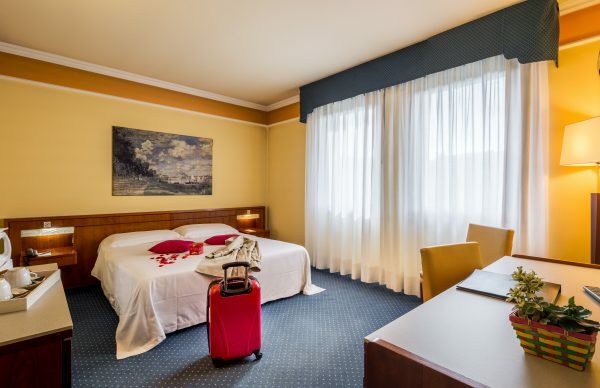 Some rooms have a jacuzzi shower.